2017 Ducati Price List Leaked For MultiStrada 950, Ducati 797 and Others - Killer Prices Once Again!! 2017 Ducati Price List Leaked For MultiStrada 950, Ducati 797 and Others - Killer Prices Once Again!! 2017 Ducati Price List Leaked For MultiStrada 950, Ducati 797 and Others – Killer Prices Once Again!! Ducati India is set to launch the 2017 version of motorcycles into the country. The manufacturer recently annouced 5 models that are coming shortly. The Italian automaker as we told you is bringing the Ducati Monster 797 in June 2017, which was our exclusive story! 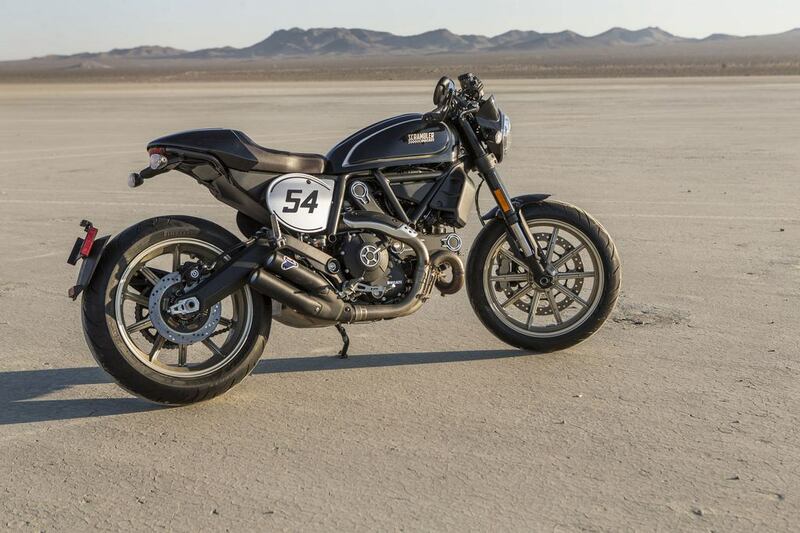 Ducati Scrambler Desert Sled, Ducati Scrambler Café Racer, Ducati SuperSport and Ducati Multistrada 950 are the other vehicles set to come before June 2017 itself! These motorcycles are set to be introduced as CBUs, bookings for the upcoming models are expected to begin in the next few weeks while deliveries will commence in June 2017. All the motorcycles this time are in the affordable of superbikes which were recently launched worldwide. The bikes make it to India much earlier than expected and enthusiast can rejoice. The motorcycles are all under the 15 Lakh mark on-road and all of them are practical day to day use motorcycles. The Multistrada 950 is seriously and squarely aimed at the 800 series of Triumph Tiger and the pricing seems spot on! 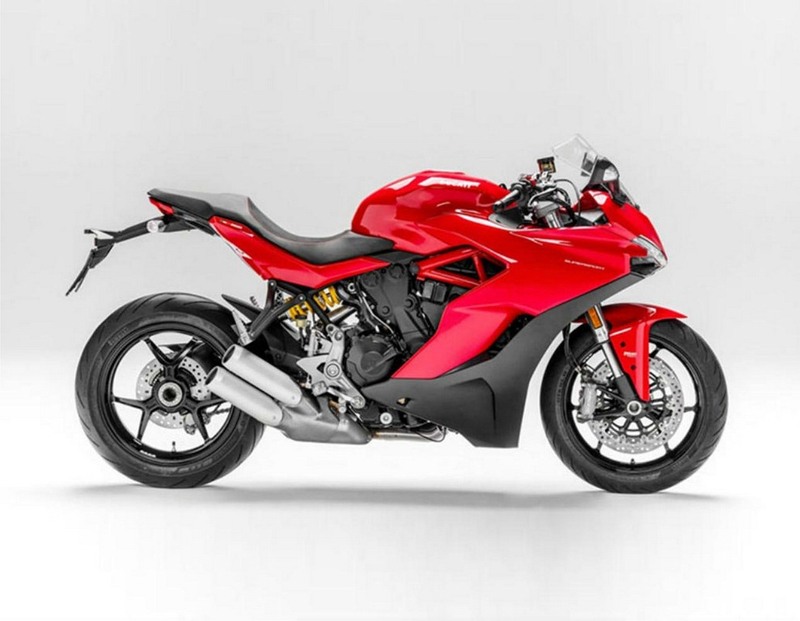 The Ducati 797 is priced at just 7.82 Lakhs ex-showroom which means it should be under the 10 lakh mark on-road. 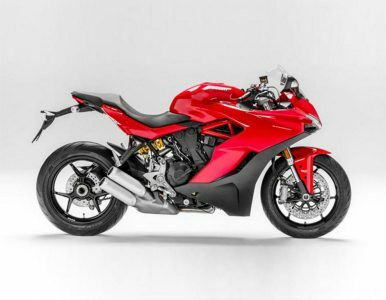 SuperSport could be the best potent weapon Ducati could ever have, the sales can rocket as the demand for a comfortable faired motorcycle that can do sport touring is what we Indian enthusiast need. Highly awaited Scrambler Desert Sled and Cafe Racer will make the showrooms and streets look cooler as they are undeniably awesome when it comes to form and function as the platform hasn’t disappointed much. Well all motorcycles this time are super potent and we will see which of them this time takes the success, last year when Ducati bought its range, the manufacturer’s Multistrada took the award. This time, what could it be? Whatever it is, it is going to be really good! Read this too: 1299 Superleggra makes it to India for a crore! BMW Motorrad HP4 Race Weighs Less Then Dominar 400! And Is Powerful As A WSBK Bike!